Are you tired of wasting time and energy trying to pull together multiple Excel spreadsheets, Word documents, QuickBooks reports and chicken-scratch notes from your crews in the field? 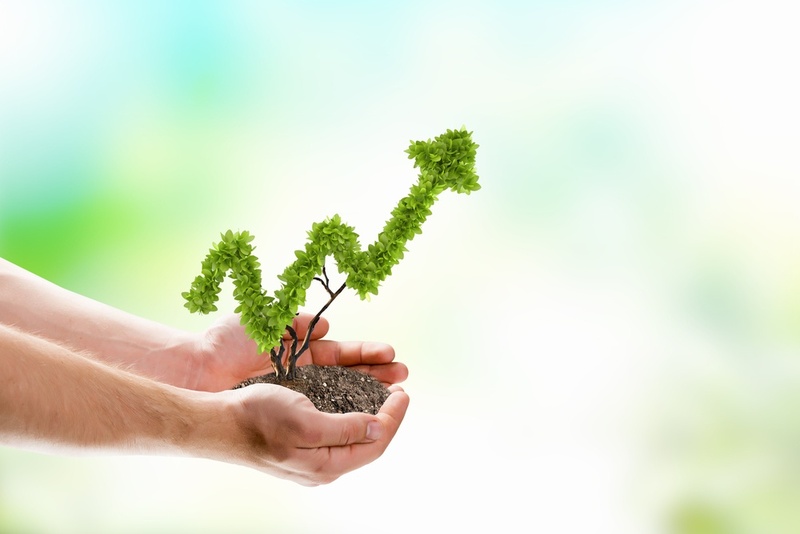 Hundreds of companies in the green industry have improved their businesses with Asset! Fill out the form on this page, and an Include Software team member will be in contact soon to show you firsthand, how our software can help your landscaping company.